Class-of-2024, 5’11”, Christian DeBarge (Fresno, Cali.) surfaces as the prime post-grad student to attend Fresno International Prep School/Clovis Onljne. 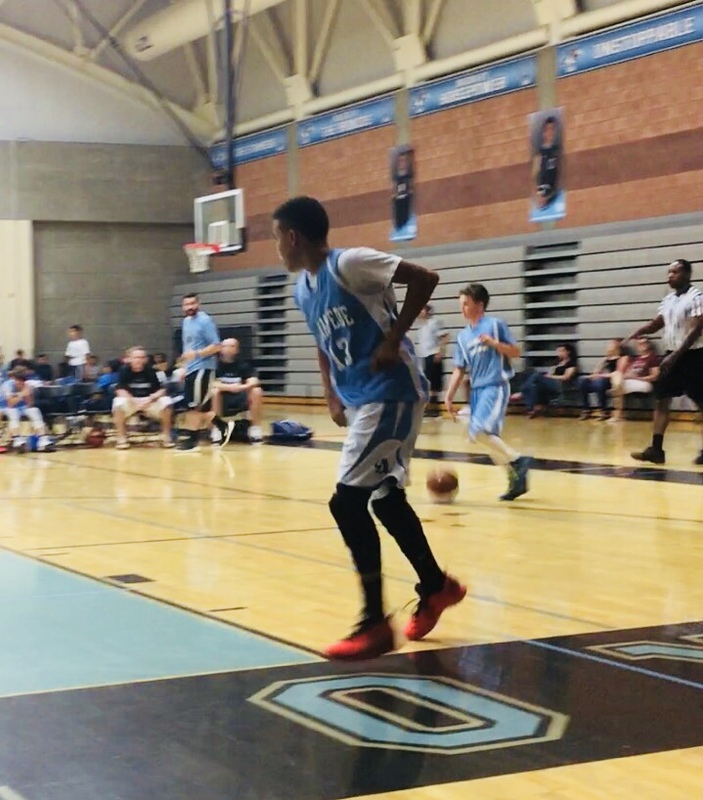 One of the the most sought-after west coast 7th-grade scoring guards will compete up alongside 2020 PG Terrence Moorehead Jr. and 2019 PG Asrin Hacket. 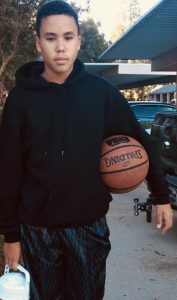 Above-the-rim DeBarge caught the spirited eye of global basketball trainer Dexter Young, who then phoned his brother Dominick in Fresno and summonsed him to size up DeBarge. “I haven’t seen a kid like him in a long time. He looks and reminds me of Ben Simmons,” said Dom, a no. 1 ranked NCAA three-point record holder. Christian’s parents are James DeBarge, singing member of the R&B family group DeBarge, and Mahubie DeBarge. Blossoming DeBarge, whose sheer physicality for athleticism rivals ESPN 5-Star Jalen Green, sprouts as Central Valley’s new-faced, rising star.